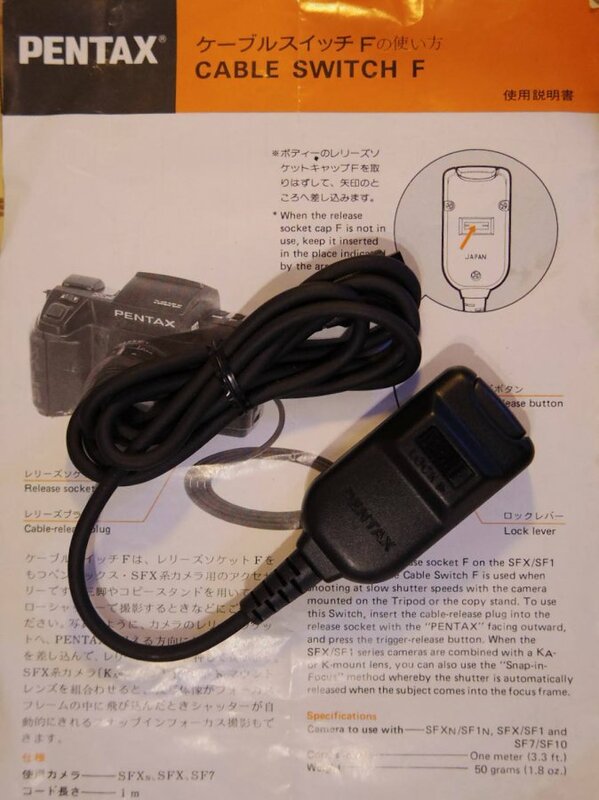 Cable release for the modern camera of the past - with original instruction sheet. For 645N, PZ, ZX and SF cameras - compatibility is up to you, I have only confirmed with the SF. May be able to ship from the usa depending on timing. Objective here is recycling - and avoiding dropping this in the trash! Last edited by gdneil; 6 Days Ago at 01:23 PM.